Authorities issue an arrest warrant for theft for Lake Chem Community FCUs Jennifer Hicks, who went missing Feb. 9. 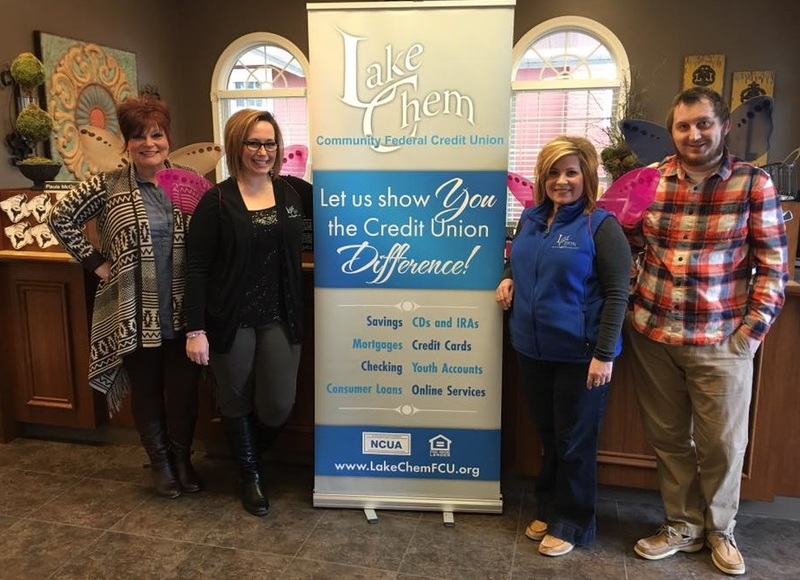 Missing Lake Chem employee Jennifer Hicks, second from left, appeared in this photo on the credit union's Facebook page Jan. 28. Also pictured, from left to right, are employees Melissa Thompson, Paula McGrew and Chris Drennan. Kentucky State Police issued an arrest warrant Tuesday on an alleged theft charge for a credit union employee who was reported missing by her family on Feb. 9.